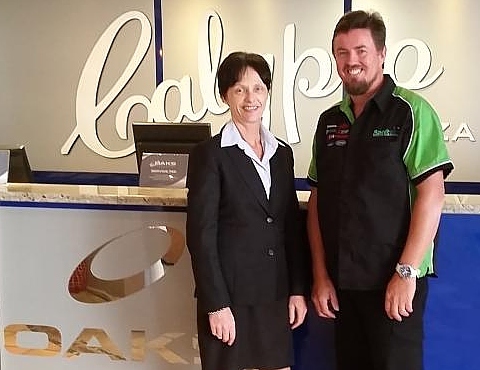 Providing clean rooms and healthy air is an integral part of guest satisfaction which is paramount to the overall guest experience at Oaks Calypso Resort Coolangatta. Sanitair™ has been providing air conditioning cleaning and sanitising for our hotel for over 6 years. 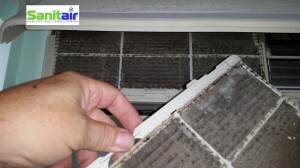 Our rooms are cleaner, smell better and guest complaints related to dirty air conditioning have decreased significantly. Hotel air conditioners run many hours a day and the cost savings due to Sanitair’s revolutionary energy saving clean is just another reason why I highly recommend this professional company. Capatilise on Customer Service and Clean Up! It will be difficult to tell the difference between a smoking and non-smoking room with the products that we use at Sanitair™. 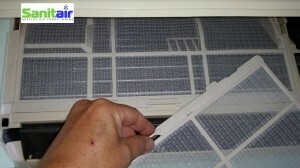 The products we use are so powerful they guarantee your Hotel Air Conditioners will be free from mould for 12 months. Give your guests clean air. They will thank you by coming back and giving you referrals. Does this sound familiar, When you enter a room that has been locked up for a few days you walk into a musty smelling room? Sanitair™ clean will eliminate this problem by eliminating the mould and bacteria that create the musty smell, guaranteed mould free for 12 months! At Sanitair™ provides professional air conditioning cleaning for Hotels & Resorts. We are acutely aware of the special needs these industries have. 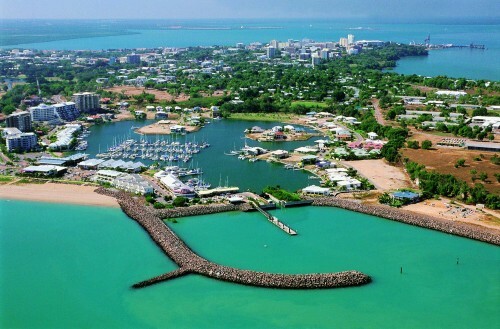 Sanitair™ are able to liaise with guests, property owners, building managers and large resort complexes in a professional and timely manner, it is one of our strengths.